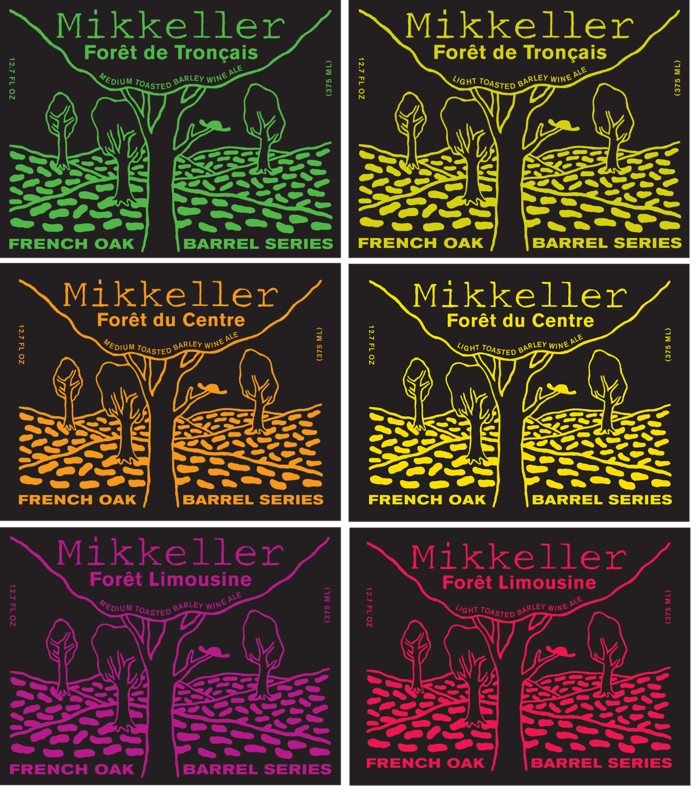 Come with Mikkeller on this amazing and exhilarating ride through the French forests. This Barley wine is Barrel Aged in six different barrels. 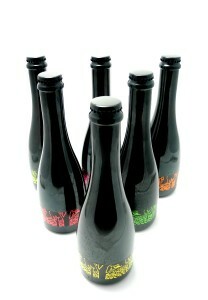 Three different types of French oak are used, and each variant is light and medium roasted.